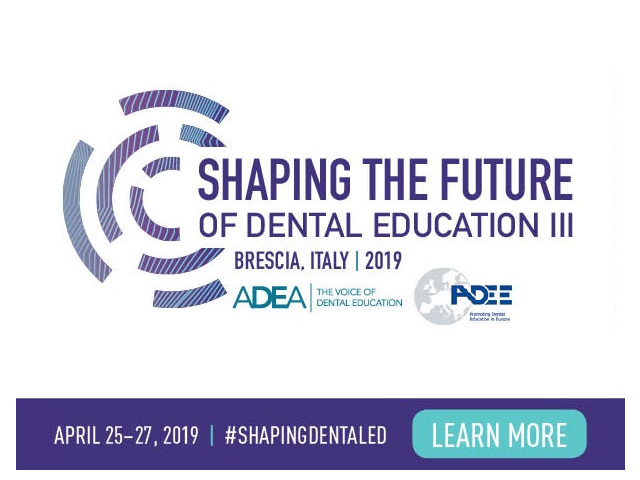 The International Federation of Dental Educators and Associations (IFDEA) is a global community of dental educators who have joined together to improve oral health worldwide by sharing knowledge and raising standards. IFDEA contributes to improving global health by improving oral health. 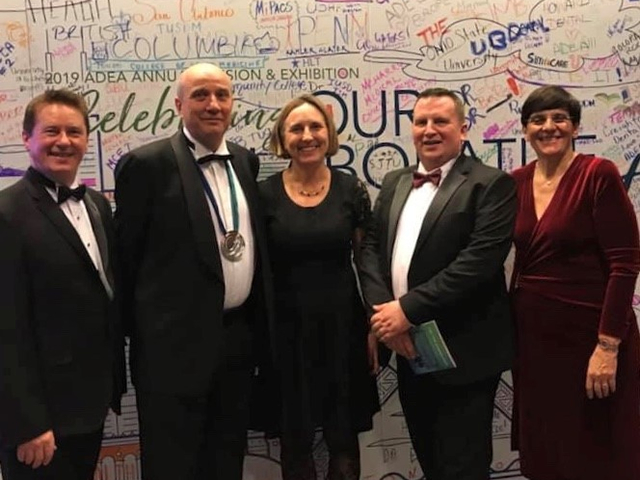 IFDEA serves as an axis of information, best practices, exchange programmes, news and professional development for the many regional dental education associations, academic dental institutions and individual dental educators worldwide. Operating The Global Network for Dental Education, a web-based knowledge sharing resource for the dental education community. Facilitating a better understanding of issues of diversity and inequality in oral health care and education. Pooling international intellectual resources and expertise in dental education. Developing an accessible repository of evidence-based and useful information to support dental educators. Disseminating relevant and current information to dental educators on a global basis. Providing assistance in helping dental educators to implement recent developments in educational methodologies, research, biomedical sciences, biotechnology, information technology, and clinical dentistry. Promoting international peer collaboration, consultation, and dialogue in seeking to address oral health challenges on a global basis, while respecting regional priorities and structures.